Agriculture | Zeller Electric, Inc.
It’s about planning for the future while you finish work today—because you need to keep producing, but it’ll be too late to innovate when tomorrow arrives. Zeller Electric has partnered with agribusiness ever since we began, and we know that every farm is different. Dependability, efficiency, economy, and safety are always critical, but we often need to meet special situations with special solutions, from small farms to large agricultural facilities. 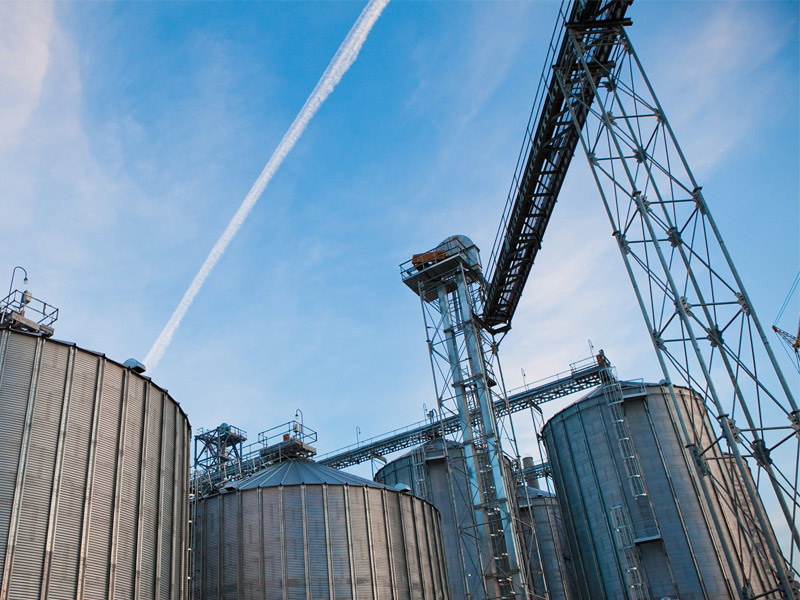 Our field-proven systems keep agribusiness moving, from general configurations to isolated solutions for grain bins, automation, and other applications. If it’s ag, we understand. Get started today. We have a wide range of additional services to meet your needs. Learn more about our residential services and special projects. We have maintained the electrical systems at Pekin’s Syngenta plant since 1979. Syngenta grows, cleans, packages and ships hybrid seed corn and soybean seed to farmers nationwide.